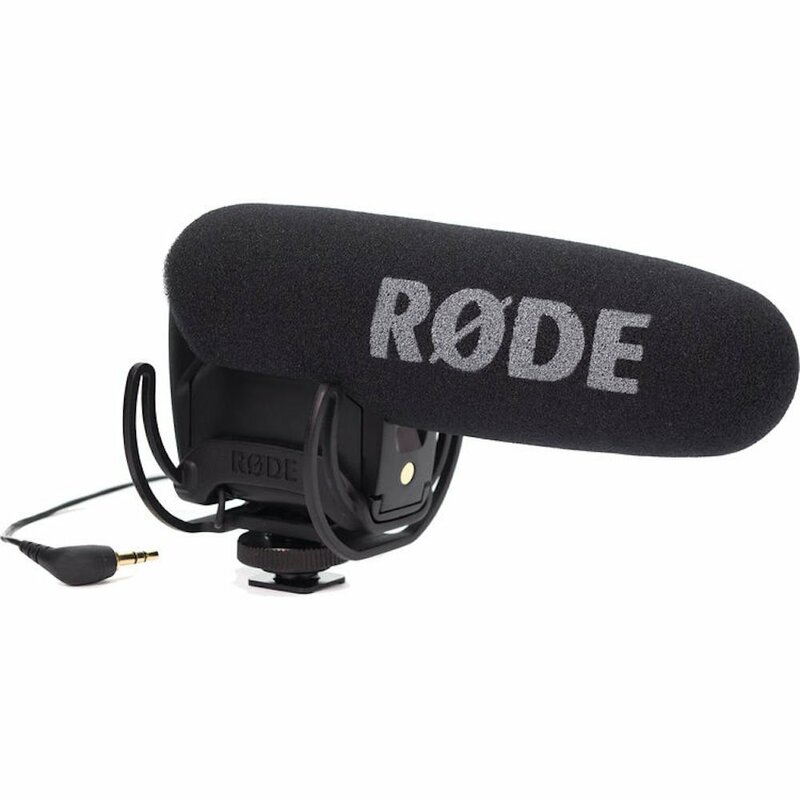 A great microphone if you need to capture great audio in your next video. Equivalent Noise Level (A-weighted) – 20dB-A.Ultra lightweight (85g/3oz). Please refer the Quick Start Guide before use.